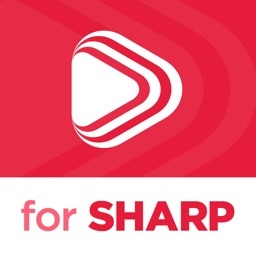 Media Center for Sharp Smart TVs by ZappoTV, Inc.
Just bought your internet-connected Sharp Smart TV or already have one at home? This Media Center for Sharp Smart TVs enhances your Smart TV Experience and lets you Enjoy Your TV the Way You want. 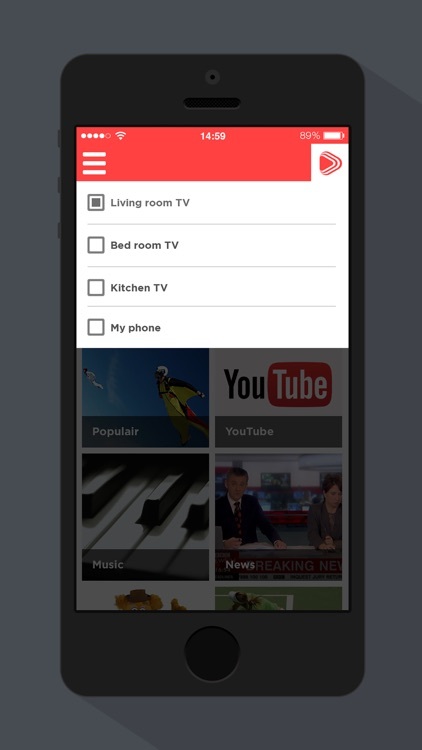 • Access interesting Content from many Sources, currently not available on the Sharp Smart TV, including your Mobile Device and Home Network. • Control Volume on your Sharp TV over Wi-Fi when Listening to Music or while Watching Videos. 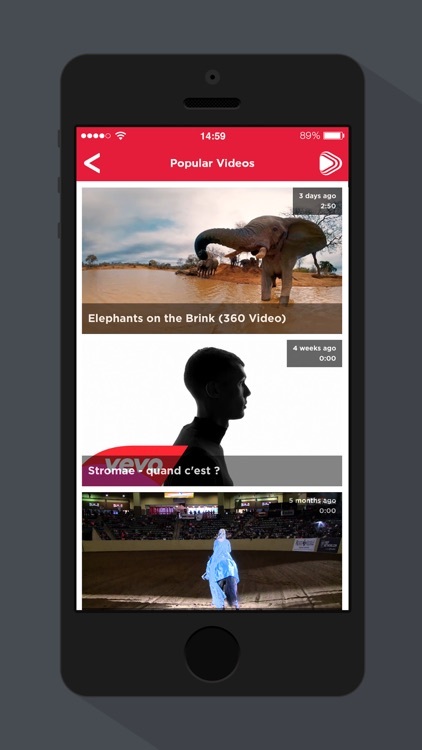 • SEARCH - Easily Search and Browse content and watch on your Sharp Smart TV or mobile device. 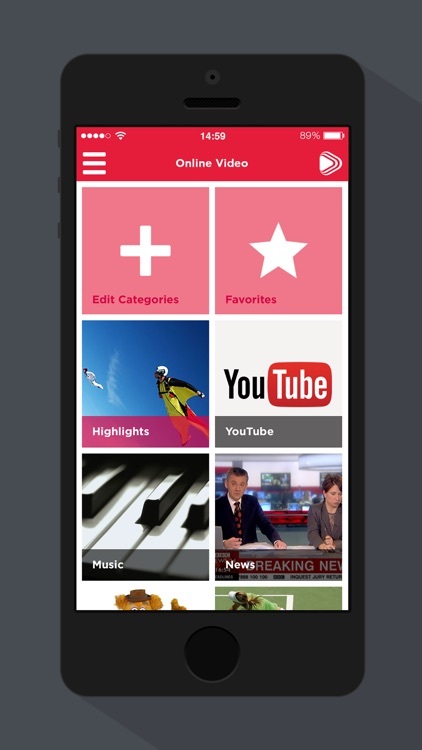 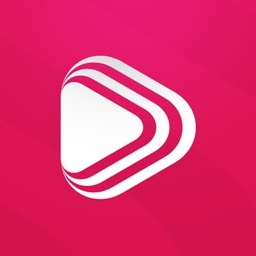 • PLAY2TV - Stream Videos, Photos, and Music directly to your Sharp Smart TV or mobile device. No additional installation or hardware is needed (except for this app). 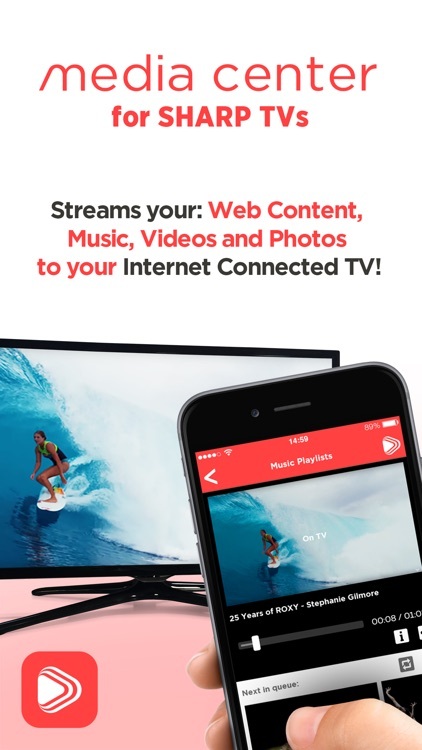 • ACCESS MEDIA - Access your Photo and Social Networking accounts to Watch on your Sharp Smart TV. 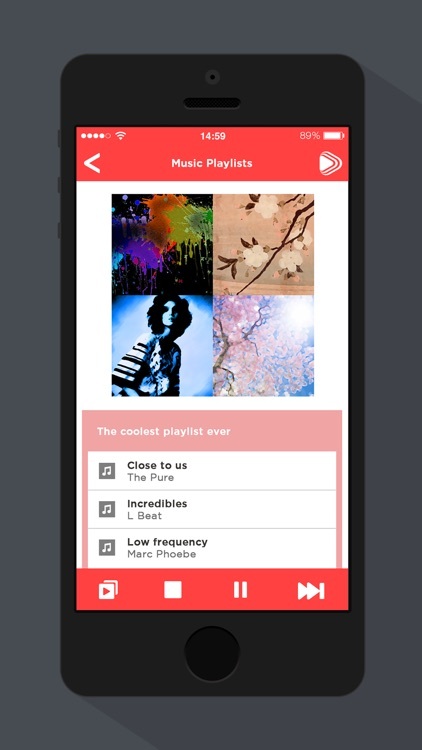 • MANAGE PLAYLISTS - Create and Manage playlists of Videos, Photos, and Music and enjoy on your Mobile or Sharp Smart TV.